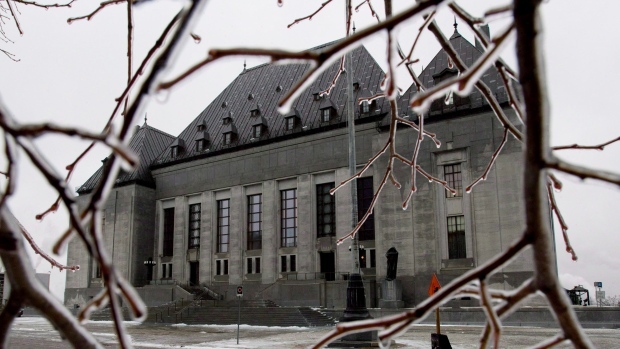 In a blow to impaired driving defences, the Supreme Court of Canada has ordered a new trial in the case of a Quebec man suspected of drunk driving who was acquitted in a lower court ruling because he was left unsupervised for 20 minutes before he took a breathalyzer test. Marc Cyr-Langlois was arrested in July 2012 on suspicion of driving under the influence and taken to a police station. At the station, he was left unattended for 20 minutes before he was given a breathalyzer test. Cyr-Langlois was charged with operating a vehicle with a blood alcohol level exceeding 80 milligrams per 100 millilitres of blood, according to the Supreme Court’s ruling. At his first trial in the Court of Quebec, Cyr-Langlois challenged the accuracy of the breathalyzer results arguing the technician failed to properly administer the test. The Quebec man’s defence said the breathalyzer’s “presumption of accuracy” had been compromised because Cyr-Langlois had been unsupervised for a period time before the test. Technicians are supposed to observe the suspect for 15 to 20 minutes before the test to ensure they don’t do something to alter the results, such as have another drink, vomit, or burp. Criminal defence lawyer Edward Prutschi said if something like that happens it brings into question the device’s “presumption of accuracy” because there might be an inflated reading from the alcohol in the mouth from a recent drink or what was brought up from vomiting or burping. In Cyr-Langlois’ case, the Quebec court threw out the results of the breathalyzer test because of this challenge. The Crown appealed that decision and the case went to Quebec Superior Court where it was overturned. Cyr-Langlois appealed that ruling and his case was heard by Quebec’s Court of Appeal, which ruled in favour of his acquittal. 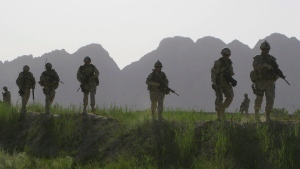 Following the Crown’s appeal of the Quebec Court of Appeal ruling, the Supreme Court of Canada ordered a new trial and removed the defence’s ability to use the argument that originally acquitted him. Prutschi said the Supreme Court’s decision means that the case will head back to the Quebec court where there will either be a new trial or a plea agreement will be reached. “What that probably means, unless they [the defence lawyers] come up with something else really creative, it probably is going to mean a conviction at the end of the day,” he said. 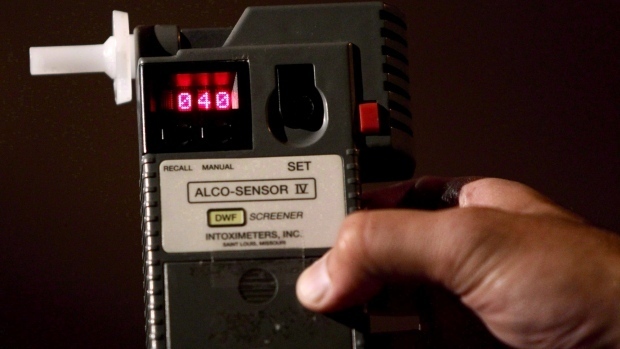 The case has “precedential value,” according to Prutschi, because it means that defence lawyers will no longer be able to use the argument that a technician wasn’t watching the defendant before a breathalyzer test in future impaired driving cases. “It’s one more nail in the coffin of the various creative defences that we defence lawyers try to put together to combat charges of impaired driving,” he explained. Prutschi said this ruling means that it will be even more difficult to fight a charge of impaired driving if the defendant blows over the legal limit in a breathalyzer test.